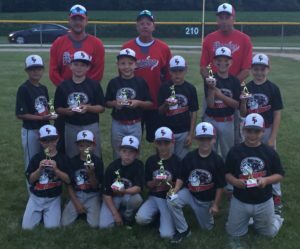 Congrats to the EP Jr. Panther 9U Team for a 2nd place finish in the Sauk Valley Tournament with 2 wins and 1 loss!! Great job boys!!! You played amazing! So proud!